Win Weinstein! NATPE Miami! Aaron Sorkin Wants You! We're very pleased to present the re-launch of The TV Writers Vault with refined design and structure to make your use of our service more enjoyable. Check us out here. We've received great feedback from our executives, and we appreciate the input and response from our Member Writers. Its that time of year again! The Napa Valley Film Festival's Pitch Panel Competition is gearing up for another installment, delivering a meeting with The Weinstein Company development and acquisitions executives and some cool cash for the Winner. Check out details further below for what is always a fun event. Its never too early to start planning for NATPE Miami 2017. Registration for the much anticipated market is now open. Check out the details further below, and get yourself set up for the best networking event in the TV industry. 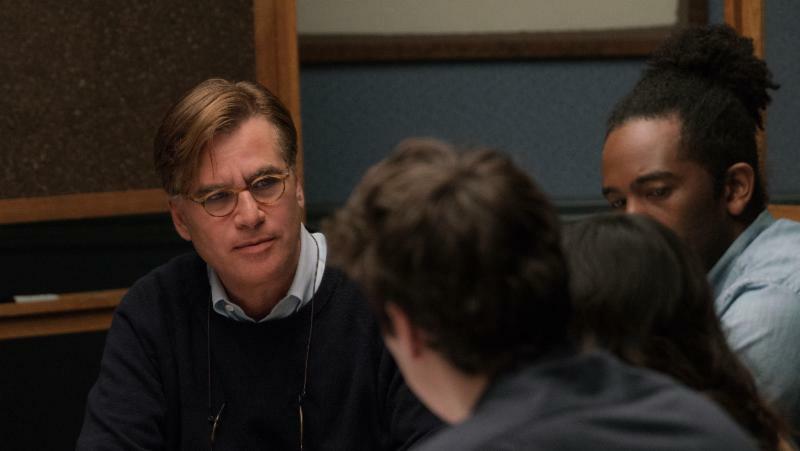 What if you had Emmy and Oscar Winning screenwriter Aaron Sorkin teaching you about story and writing for TV and Film? It'd probably help a bit, right? We think so too. Aaron invites you to participate in his screenwriting Masterclass online. You'll never find more candid and generous advice from such a brilliant talent, as he shares with you his approach to creating story, and his craft. Watch the video and grab this opportunity while its available. 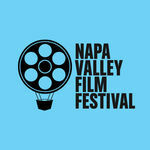 The Napa Valley Film Festival Pitch Panel Competition is on again! 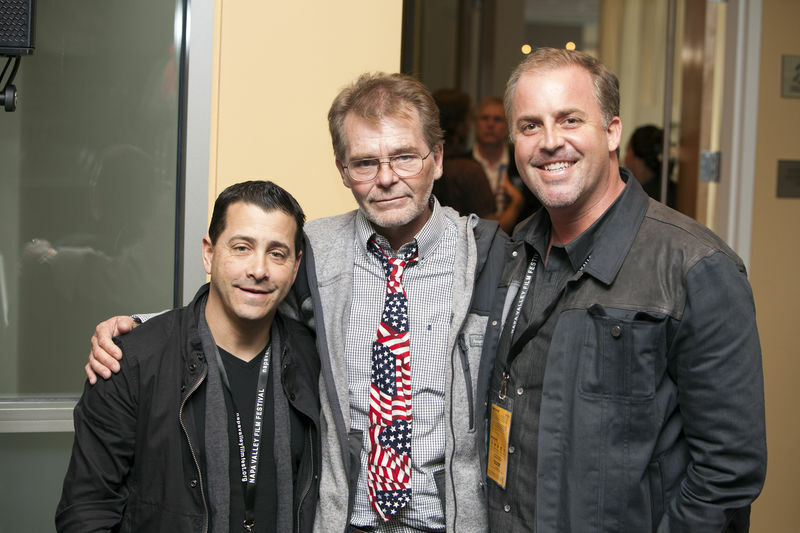 The NVFF Pitch Panel Contest connects new writers and filmmakers with the industry's best creative executives and producers in a multi-day competition set to discover the next blockbuster film or hit TV series. 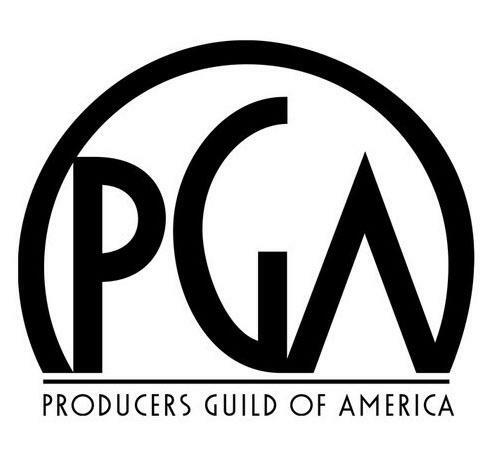 15-20 semi-finalists will be invited to the pitch "boot camp" sessions– lead by producer & pitch writer, Scott Manville– to learn the ins and outs of successfully pitching a new TV or film project. With the help of other select judges and associates, he will provide feedback and advice for honing each pitch, and ultimately select 6-10 finalists to attend Sunday's "Final Pitch" (11/13) event with various industry executives.your message brief, friendly, and to the point. An exclusive invitation to the pitch "boot camp" and competition semi-finals. An invitation to present their winning pitch to the development and production team at The Weinstein Company in Los Angeles. 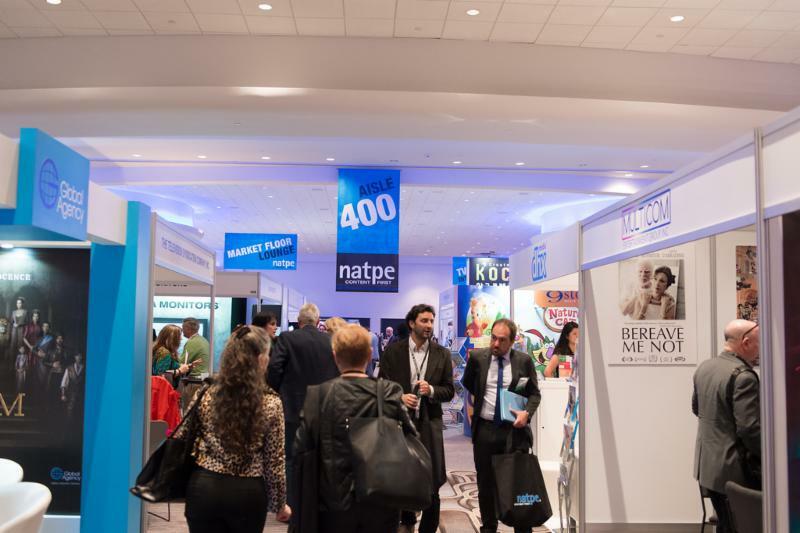 The annual NATPE Market & Conference is the only American program market serving the worldwide television community. This affordable three-day market and conference is recognized throughout the world as a key media event. If you buy, sell, develop, finance, advertise, market or license content; implement technology; exploit rights; or leverage media assets, the annual Conference & Exhibition is the best place to be for success today and growth tomorrow. NATPE welcomes our guests to the Fontainebleau and Eden Roc in Miami Beach for the 2017 Market & Conference. From January 17-19, 2017 the Fontainebleau and Eden Roc are the EXCLUSIVE homes for everything NATPE. Dealmaking can happen everywhere in the lobby, at sessions and workshops, during luncheons and by the pool! Enjoy the elegance and modern luxury of the Fontainebleau and Eden Roc Miami Beach Resorts. The SUMMER ONLY RATES end soon, so be sure to check out the schedule and get yourself to Miami! We'll see you there! The TV Writers Vault is privileged to offer you unprecedented access to the genius of Oscar & Emmy winning TV & Screenwriter Aaron Sorkin ("The West Wing", "A Few Good Men", "The Social Network", "Steve Jobs") as he shares with you his craft of writing and creating that are integral to his work, and the fundamentals that are a must-know for anyone in the creative process for TV or Film. Join Aaron in his Masterclass. A writer and creator may spend an entire career struggling to decode the craft of writing for success. Never before has such a clear sharing of advice and teaching by a true Master been available until now. 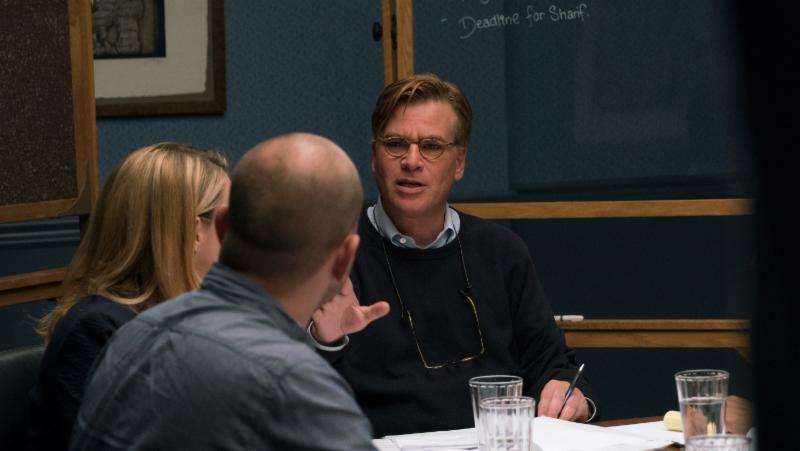 Don't miss out on participating in Aaron Sorkin's Masterclass. 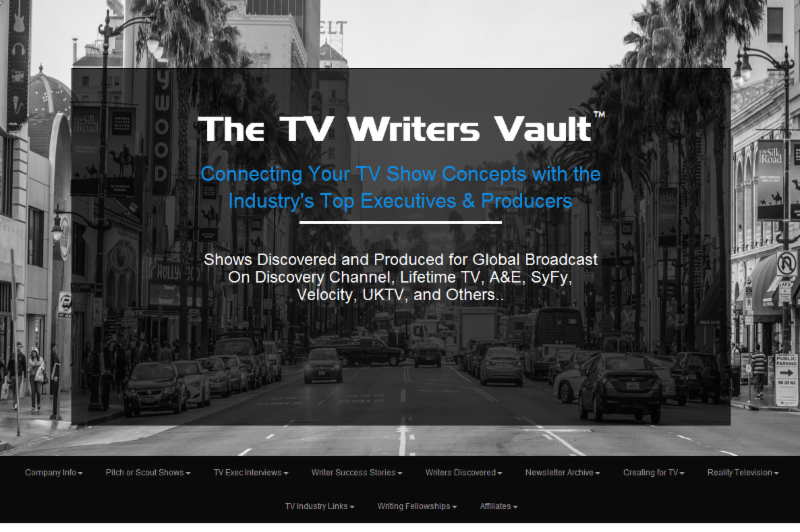 The TV Writers Vault thanks all of its creative and executive members for making us the industry's most productive online marketplace for scouting and selling new TV show ideas. Visit Us and connect your original projects with today's top industry buyers.